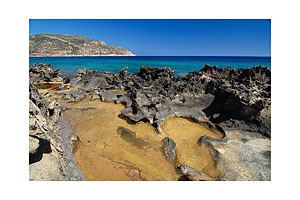 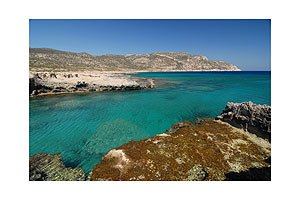 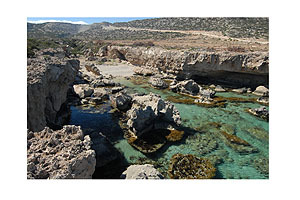 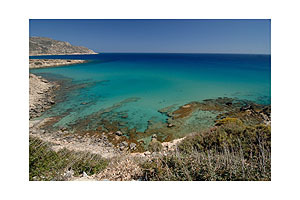 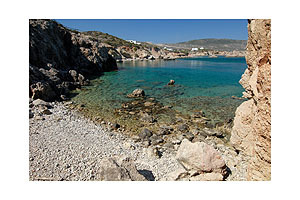 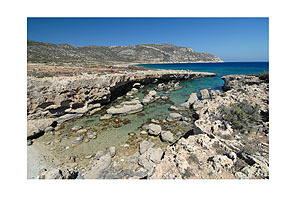 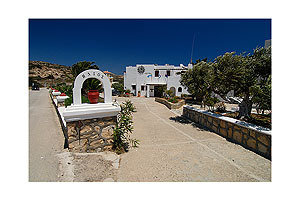 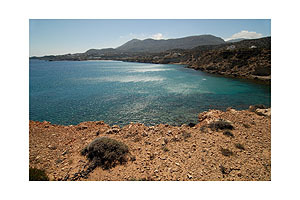 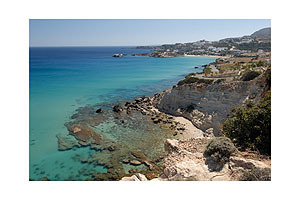 Amoopi is a particular tourist destination (vacation spot) on the island of Karpathos. 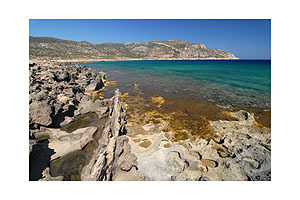 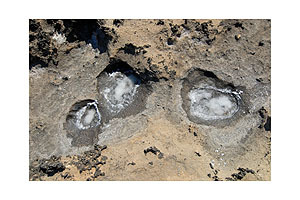 In our new web booklet about the region Amoopi you find more pictures in high quality. 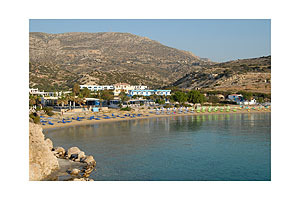 The sandy beach of Amopi - 6:30 a.m.